A basic truth of business: Your company requires a constant stream of leads and new customers. However, a worthwhile lead is more than just a warm body with a wallet. When you generate leads, they must be qualified, likely to be interested in your products and services, and worth the effort it takes to guide them through the buying process. Otherwise, you’ll waste time and resources trying to get sales that never had a chance. 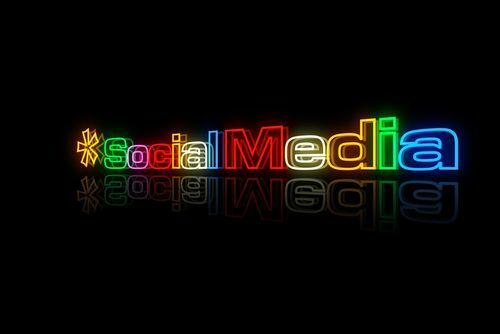 Here are five techniques for using social media to generate leads with a greater likelihood of becoming paying customers. Interact with leads to create relationships and build networks. Follow Twitter feeds and Facebook pages of prospects. Add potential leads to your Facebook friends. Answer questions from prospects on social networks. Conduct an informative webinar, collect registration information and follow up with attendees. Produce e-books, blog posts and other content that’s helpful and informative without being focused on sales. Share or retweet content relevant to your prospects’ interests and your products and services. Produce visual content that works on sites such as Pinterest. Focus on inbound linking for your content. Use Facebook ads and promoted posts. Provide links back to landing pages to increase conversion. Advertise on sites, forums and other locations relevant to your industry. Provide strong offers and persuasive calls to action. Monitor social media conversations to see what customers are asking for and what they need from companies like yours. Follow discussions, questions and criticisms of your company and your product category. Watch for requests for recommendations within your product or service area. Track industry trends and developments. Watch and learn from competitors’ social media presence and customer interactions. Put relevant keywords and phrases in your tweets, blog posts, headlines, Facebook posts and LinkedIn page. Provide a link to your blog on your Facebook page. Ask your social media followers to link to your site. Provide tags and names for images used on your site or posts. How much would the quality of your customer leads be improved by applying one or all of these five techniques to generate leads? Pingback: 3 Keys to Marketing Tactics for Firms in Any Industry | Continuity Programs Inc.
Pingback: Marketing Basics to Keep You Relevant in the Marketplace | Continuity Programs Inc.